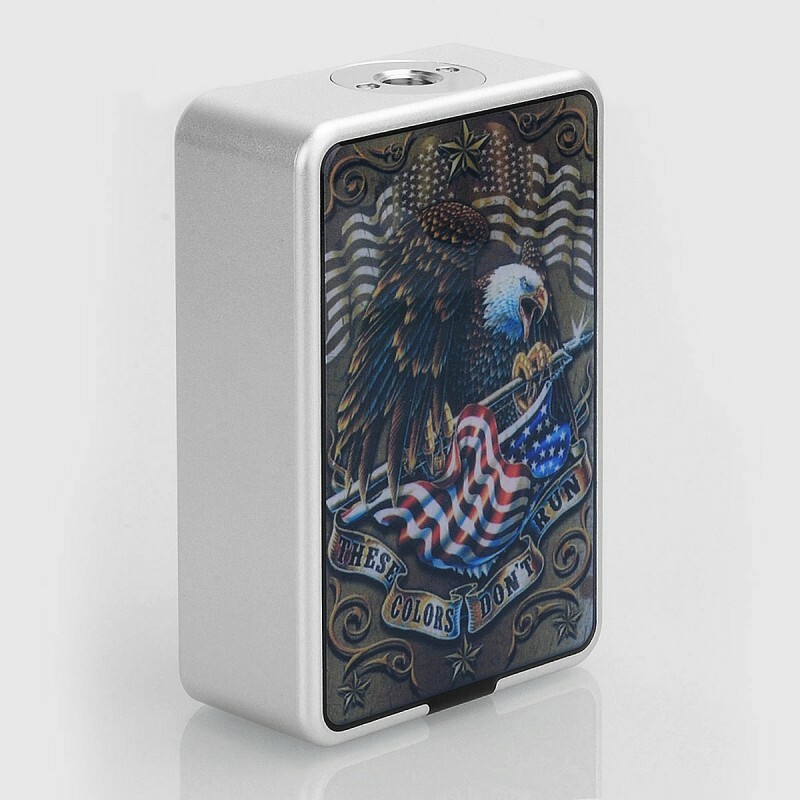 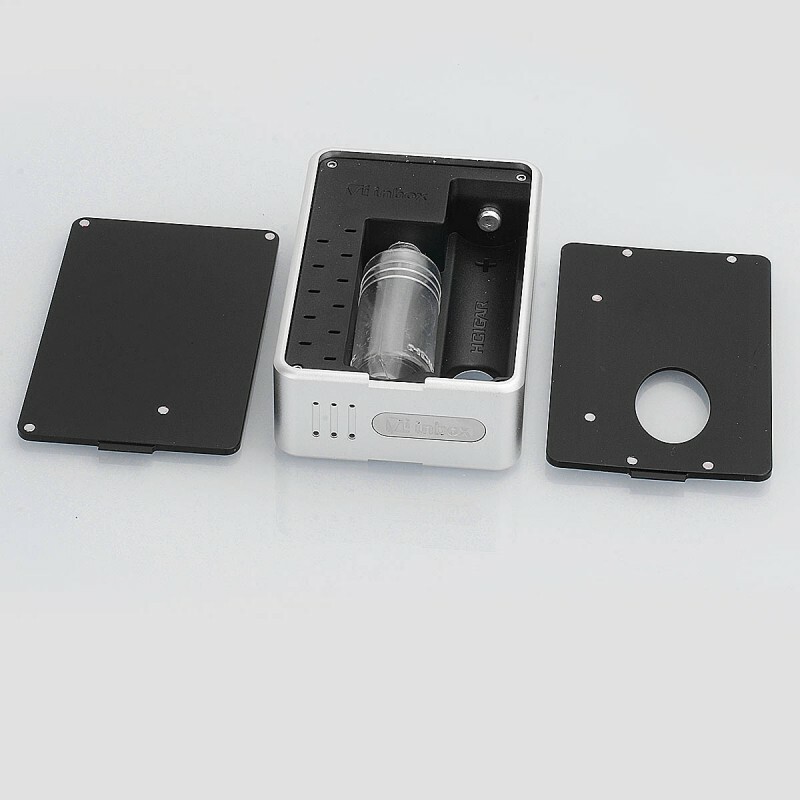 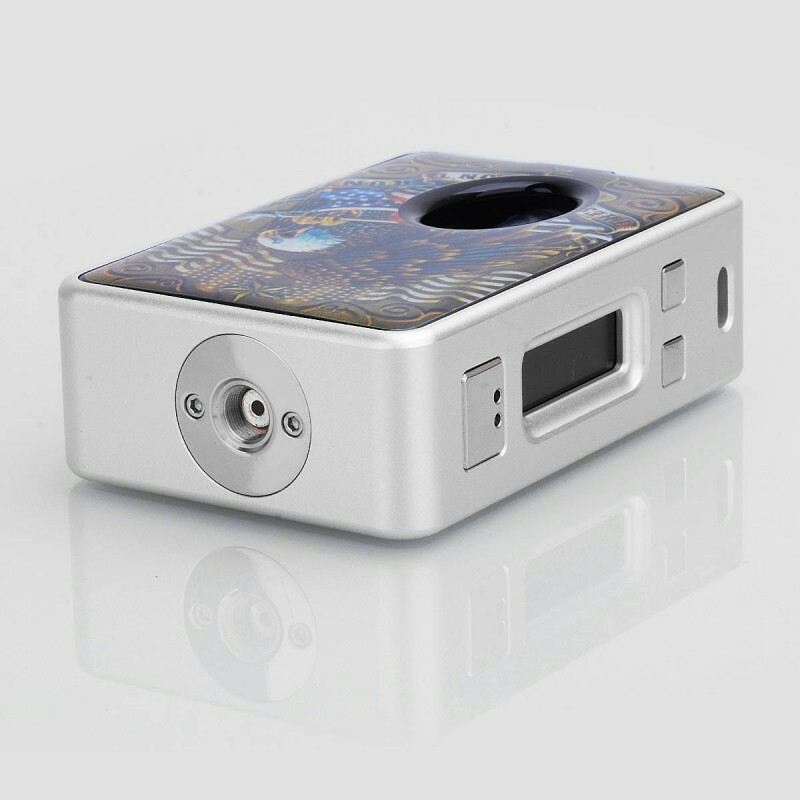 The Authentic Hcigar VT Inbox 75W TC VW Box Mod is powered by Evolv DNA75 chip from USA, making it easy to operate and the maximum output can reach to 75W. 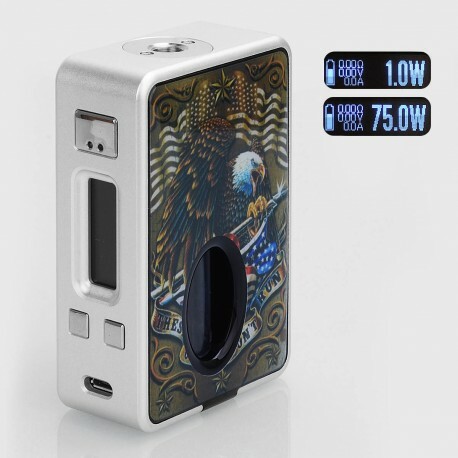 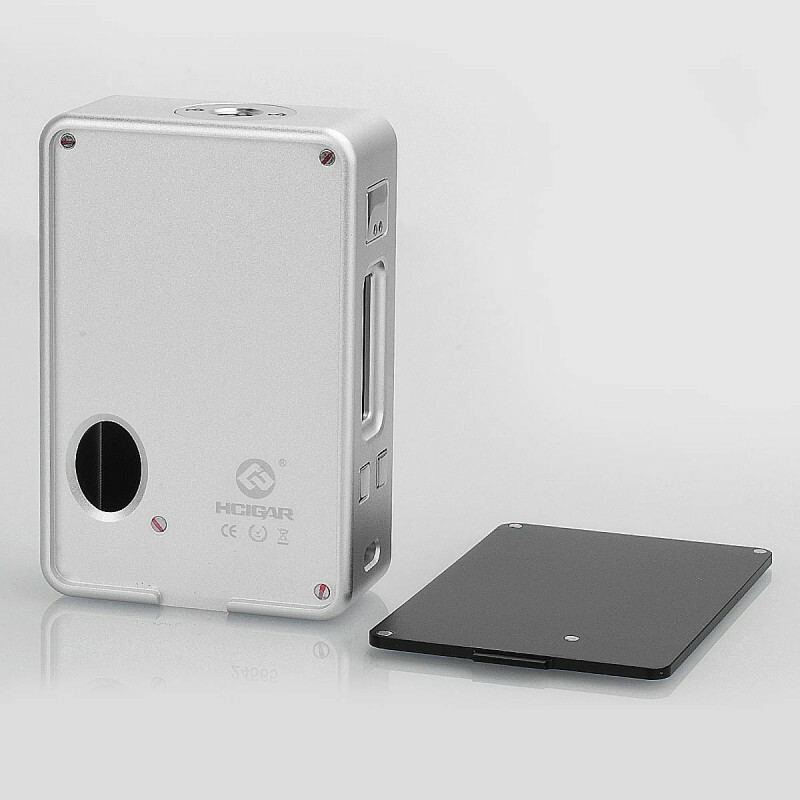 Using single high-rate 18650 battery, it can be charged directly via USB or replacing the battery to achieve duration. 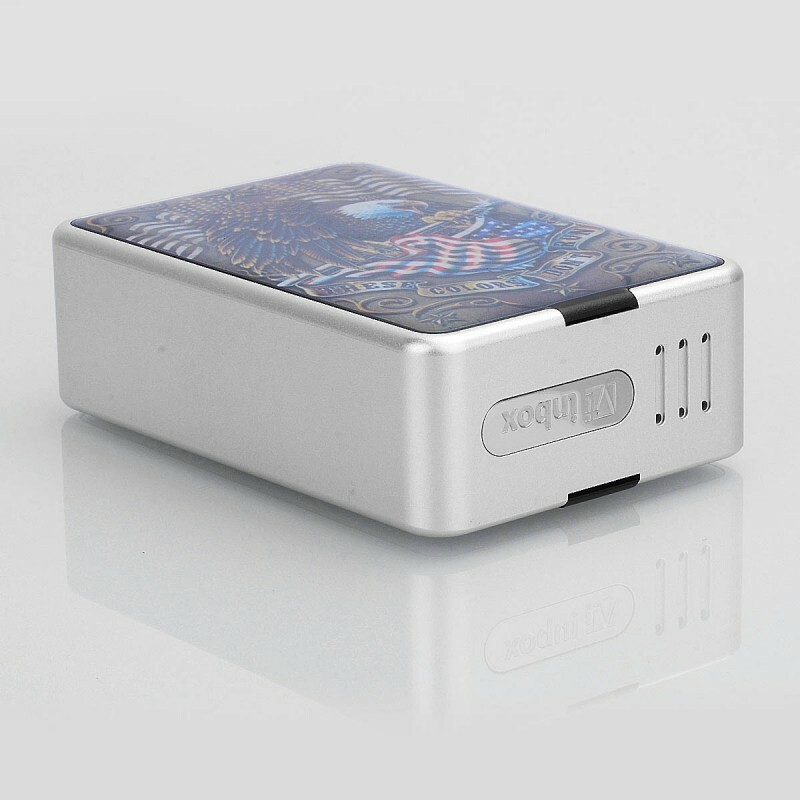 The USB port is not only for charging, but also for connecting to computer to customize through Escribe software. 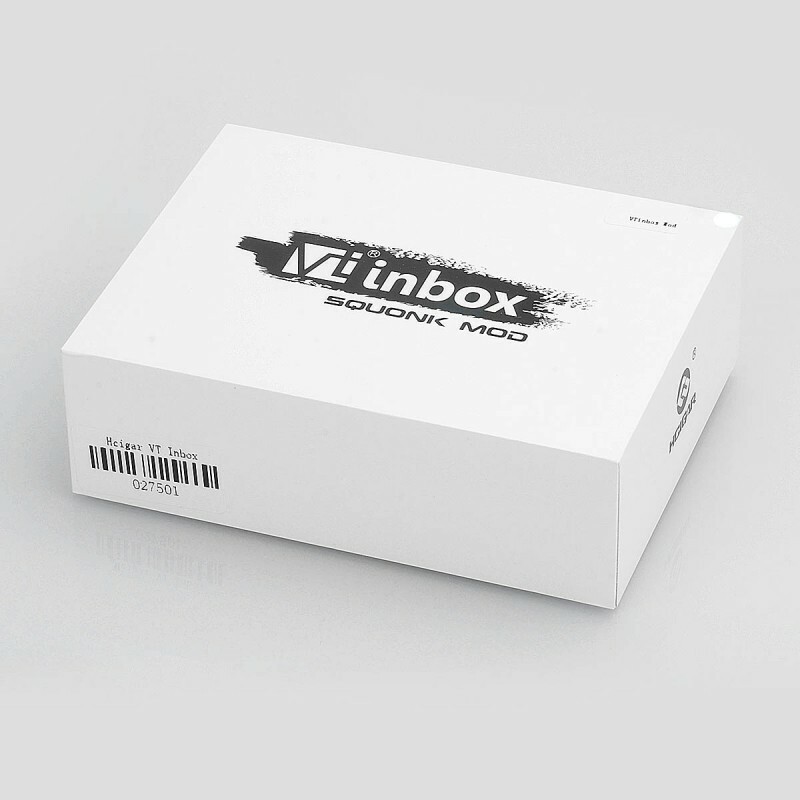 VT Inbox is also squonk-friendly with inner 8ml bottom feeder bottle.